We Service What We Sell. Since 1987. In these times of shrinking customer service, it is not easy finding a company that truly cares about providing its customers with the very best in quality products and services. Yet, there are a select group of companies that go above and beyond in making sure customers get everything they need. 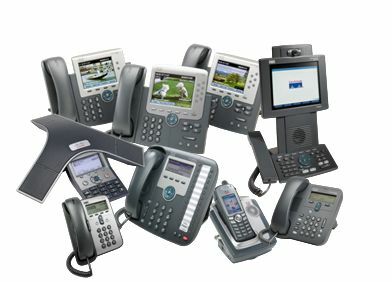 Teledair Communications & Security is a company that stands out from the crowd. Towanda area businesses know that they can trust us completely when it comes to keeping their business safe and secure. We are not some far-flung company that has no idea about what it is like to live in the Towanda area. Our main office is not too far away in Sayre, PA. Our staff live and work in this area and we understand the Security needs of business owners in Towanda. When you’ve got questions about securing your home or business with the latest security systems we are always available for onsite consultations. We enjoy meeting with local business owners and getting to know what it is you need in particular. 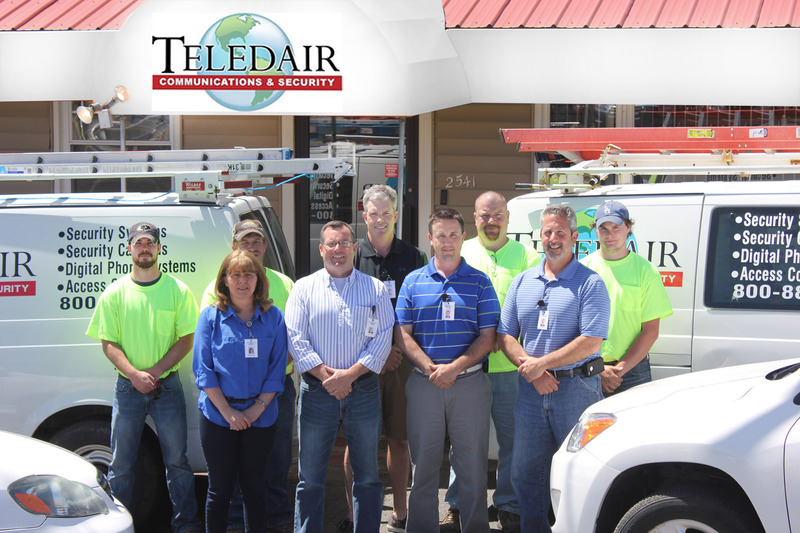 Part of Teledair’s ongoing mission is to keep communities like Towanda safer by providing businesses with the best security systems, digital phone systems and alarm systems available. We know that when one of our systems is installed it has to perform up to the highest industry standards. In our view, your business deserves only the best – and that’s exactly what we deliver. As they say, the proof is in the pudding. It sure is. 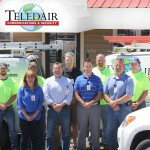 We are proud to share that Teledair has provided security and phone systems to several local Towanda companies. For example, visitors staying at the Comfort Inn are protected by a vigilant surveillance system we installed. As you know, security at hotels is ultra important for guest and staff safety. We are also responsible for keeping the local Towanda Library secure. We protected the library with a burglar and fire alarm systems. Heaven forbid anything should happen at the library. But, if an emergency occurs, everyone will be alerted immediately. We know that there are many businesses in Towanda that could benefit from beefing up security. Times have changed and most businesses are not safe from theft or unexpected mishaps. Now is the time to consider taking steps to increase security at your place of business. We understand that your needs are going to be different than a hotel or library. That’s why we always focus on each company’s unique needs. The first step in this process would be to contact us to arrange a consultation to discuss your security concerns. We want to get to know you and your business. Once we have a good idea of what you require, we’ll come up with an option that works for you. 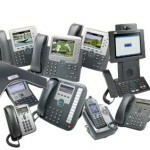 We have sophisticated surveillance systems, as well as, digital phone systems. Just let us know what you want and we’ll get together with you to discuss all the details. © 2013 Teledair Communications & Security.